SIGNAGE There are 9 products. 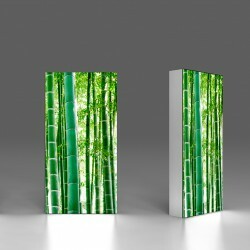 Backlit Led Light boxes & murals and other elements that have light as the main essence. 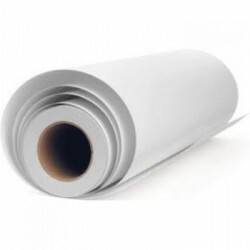 PVC Banners and Mesh Materials for long lasting prints for outdoor projects. 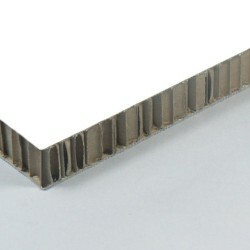 Light Aluminium composite sheet specialy designed for display. It can be 3-dimensionally shaped, making it extremely stable and rigid for internal and external applications and can be used for an extraordinary variety of surfaces. 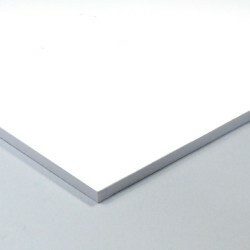 A high quality rigid foam material for indoor and outdoor printed applications. 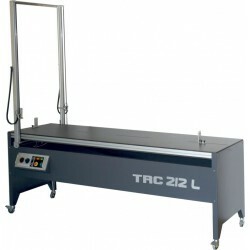 Professional hot wire cutter for cutting polystyrene foam. For the modeling industry, set design and signage. Very robust, low maintenance and easy to use. 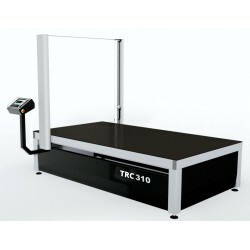 With the TRC160 / 212 you can cut corporeal models quickly and economically with any design program such as CorelDraw, Autocad or similar. With up to three wires, is the perfect cutter to machine expanded polystyrene blocks. With Nesting for maximum utilization of materials and cutting special modules horizontal and vertical sheets. 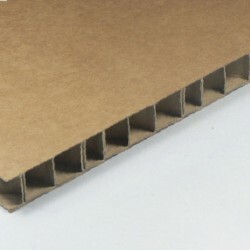 370g PVC microperforated canvas with internal polyester fabric. 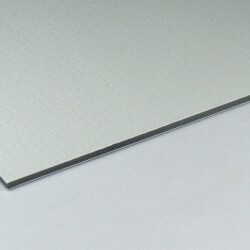 Ideal Material for large outdoor banners due to its wind resistance. 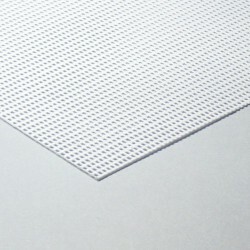 Print XC3 micro perforated materials are available in widths up to 5 meters.